Brie has over 14 years’ experience working within the public and private sector managing client relationships and development programmes. 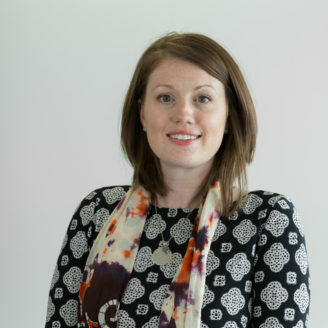 Brie’s passion lies with change management and collaborative programming which is why she has dedicated her career to addressing interdisciplinary development issues and enabling better programme and policy implementation. In her spare time, Brie can be found with her family planning their next outdoor adventure.